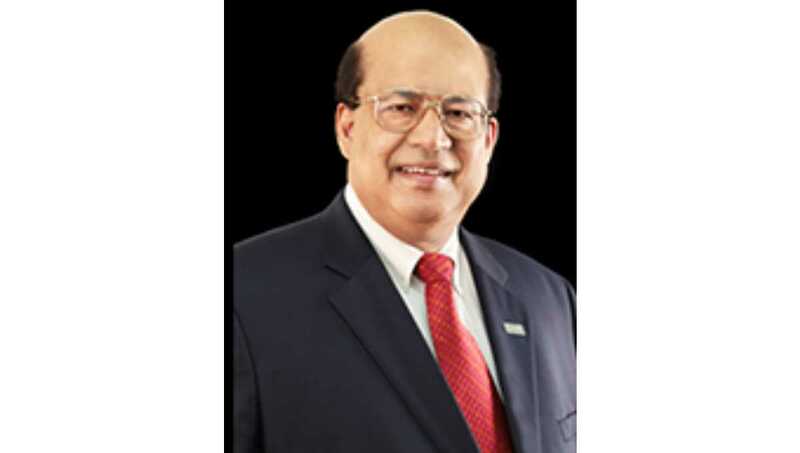 Dhaka, Sept 16 : Dr M SAM Mannan, a former Regents Professor of Chemical Engineering at Texas A&M University and Director of the Mary Kay O’Connor Process Safety Center (MKOPSC) passed away on September 11 in Texas, USA, according to a message received here on Sunday. He was 64, said a press release. A prolific author and researcher, Mannan is survived by his wife and two daughters. Born in Cumilla in 1954, he earned his bachelor’s degree in 1978 from the Bangladesh University of Engineering and Technology (BUET). He earned his master’s degree from the University of Oklahoma in 1983 and did his PhD in Chemical Engineering in 1986. After graduating in 1986, Mannan served the School of Chemical Engineering and Materials Science at the University of Oklahoma as an assistant professor. Dr. Mannan was a registered professional engineer in the states of Texas and Lousiana and was a Certified Safety Professional. Mannan’s work at the MKOPSC has influenced the entire chemical engineering industry in the US and worldwide. Process safety, which was once seen as little more than wearing goggles or lab coat, has become one of the most important areas of chemical engineering, the press release added. He co-authored Guidelines for Safe Process Operations and Maintenance published by the Center for Chemical Process Safety, American Institute of Chemical Engineers. He also published over 300 peer-reviewed journal publications, more than 220 proceedings papers and more than 270 technical meeting presentations.